Cher cheers Britney Spears up! Cher has sent Britney Spears a get well parcel in rehab. When the legendary star heard the young singer was in Malibu’s Promises centre, she sent her a gift basket to cheer her up. 42 Responses to Cher cheers Britney Spears up! 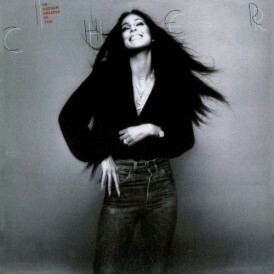 this is wonerfull Cher, Cher is really jus a cool girl …. awww shes such a warm-hearted sweet lady!!! 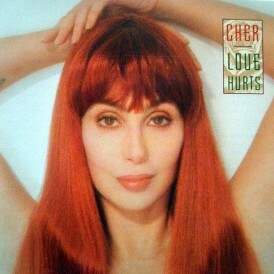 thats the Cher that we all know! i love her for that even if i dont like brit. 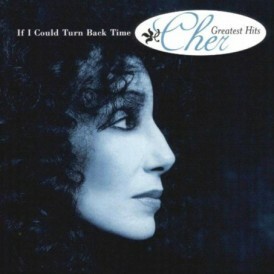 but GO CHER!!!!!!!! Britney is so lucky to hav cher visiting her!! 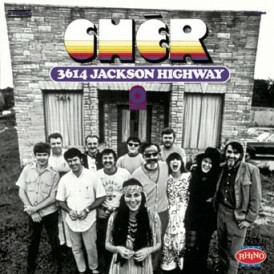 hey last nite i dremt of cher lol, ofcorse i always do, but this time it was kinda…iretating, i dreamt that cher waz playing video games and i waz like running to her and i hugged her then she started crying and stuff and i waz like no cher im your biggest fan im obsessed with you i wont harm you pleez dont cry i love you!! and then the guards came and took me away…..:( hehe but i kno that it will never happen altho i will meet her in person and ill get a VIP pass when i go to her concert!!! yay!! But we all knew this ages ago thanks to Jan!? Thnx Danni!!! how old are you by the way??? 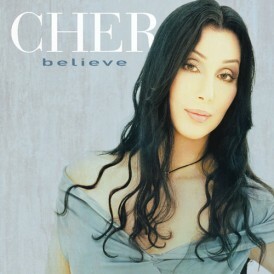 n i think that Britney will be okie with sumone like Cher helpin her. 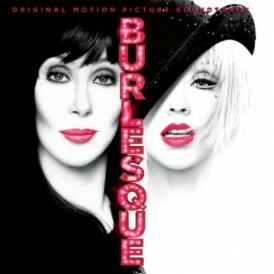 GO CHER!!! but… Britney? *wiggins*. 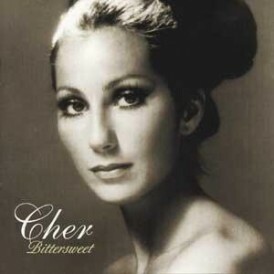 lol it is sad tho cuz she is mega ill.
luv you Cher. glad to hear bout you doin ur thing and helping people. like i sed – possibly here, i cant remember – it doesnt look like they will be startin wrk on the film this month as planned. unless they replace Britney. okie danni i will thnx…see ya later y’all!! 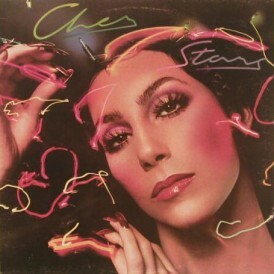 LUV YOU CHER……..HURRY UP WITH THE ALBUM AND MOVIE AND PERFUME BABE!!! this is what I have talking about, Cher does have a big heart. 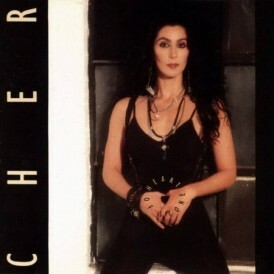 Webmaster were is Cher at? Is she home or around the world and stop putting your comment is awaiting moderation, if anyone is you are. I am desperately seeking Susan…erm, I mean someone -anyone- from the UK! ! ! 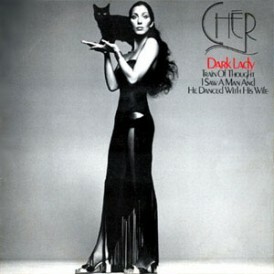 That is so cool of Cher to do that. She is the greatest. Hurry up with the albun and other things. I can not wait for 2008. 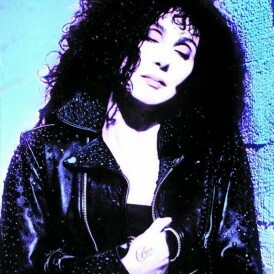 Oh Cher, you are an angel! May god bless u! 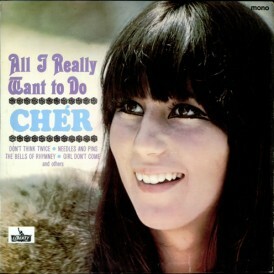 OH I LOVE YOU CHER, THAT’S VERY SWEET BABE YOU’RE VERY KIND! TE AMO!! SI! Si! Frenchy dit nous ce que tu penses de la photo!!!! MDRR!! Moi je la trouve pas belle du tout sur cette photo, surtout que sa capuche lui donne l’air d’�tre chauve comme ceux qui font de la trith�rapie et ses sourcils ont l’air beaucoup beaucoup plus hauts que d’habitude. C’est le genre de photos qui me fait me demander � quoi ressemble v�ritablement Cher. Faudrait que je la vois en vraie! Matthias !!!! MDR !!!! Je suis comme toi…Je trouve Cher trop laide sur la Photo… lol 😉 et c’est vrai qu’elle fait Malade c’est pas G�nial !!!! J’ai pas os� le dire parce qu’il y a certains Fans de Cher (je ne citerai persoNN 😉 ) qui n’acceptent pas les critiques sur Cher ..BizaR.. !! Mais c’est vrai … C’est tr�s Moche ..
Si tu as la chance de la voiR en vraie appel-moi..MatthiaS ..
Je suis un fan. Cependant je suis honn�te. Naturellement il y a ses les photos eilleures. Mais pourquoi doit-elle para�tre toujours parfaite ? Son deux n’�tes pas non plus parfait. Personne n’est parfait. Marco J tu as absolument raison ! Le fait que l’on critique la photo ne veut pas dire que l’on pense que Cher doit toujours �tre parfaite, c’est juste qu’elle est moche sur cette photo, on ne dit rien de plus. 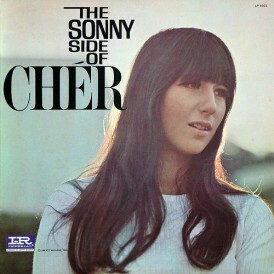 Seulement, moi personnellement, ca me trouble parce que du coup je sais plus quelles photos de Cher sont les plus fid�les. Hi Matthias, I’m sorry to tell you that my French is very bad. I hope you understand English. Well, I do not agree with you but it is not important. 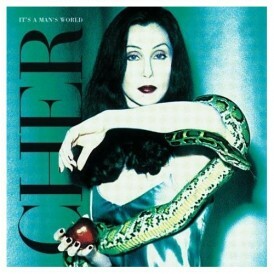 I think you are only a fan of Cher’s music and I’m fine by that. 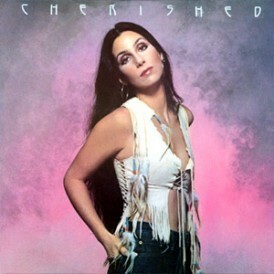 What I wanted to say is that Cher can’t look perfect on every picture, especially on such pictures that were not taken in a studio. 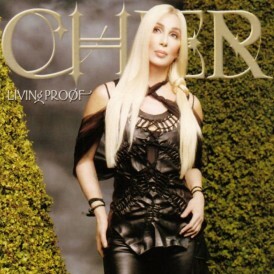 Nobody looks perfect and why should Cher always look perfect? I won’t write all the things you said coz it is very harsh. I just say that she looks a bit more like her age. But I have already told it. 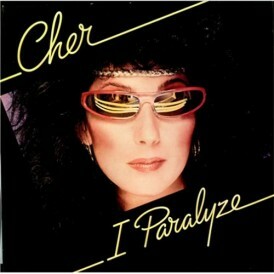 Cher’s look is not the most important thing. 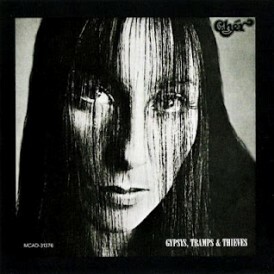 Isn’t it her voice that made her famous nearly 45 years ago? Sois prudent s’il vous pla�t. Il y a ici des fans qui ne veulent pas entendre de telles choses. Je te le dis seulement dans le bon. S’il te pla�t, est prudent. Well Frenchy and Mathias, I do respect your thoughts. Everybody is welcome to leave comments on that page but I think your words were not very nice. 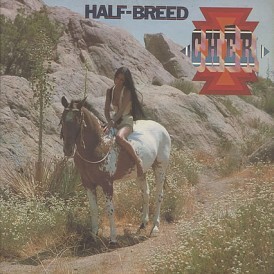 And to talk in such a nasty way about Cher’s look? I would be terribly hurt if somebody told me that. It is my opinion. You know, it is one thing to say that you don’t like the picture and another thing to write mean things. 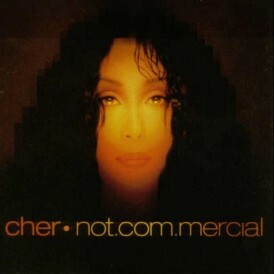 Just let me tell you that Cher’s French is excellent…she visits her pages from time to time….I don’t wanna say that she visits her pages every month or so but she does, especially on her main page (cher.com). But Matthias and Frenchy, write what you want. I’ve just wanted to say that. But anyway, I guess you’ll just laugh about my comment. Many rumors are floating around Britney Spears will be headlining more shows in 2011. 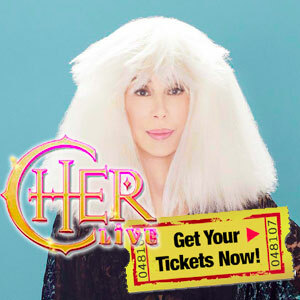 Thats great considering Cher left and that only leaves Celine now.